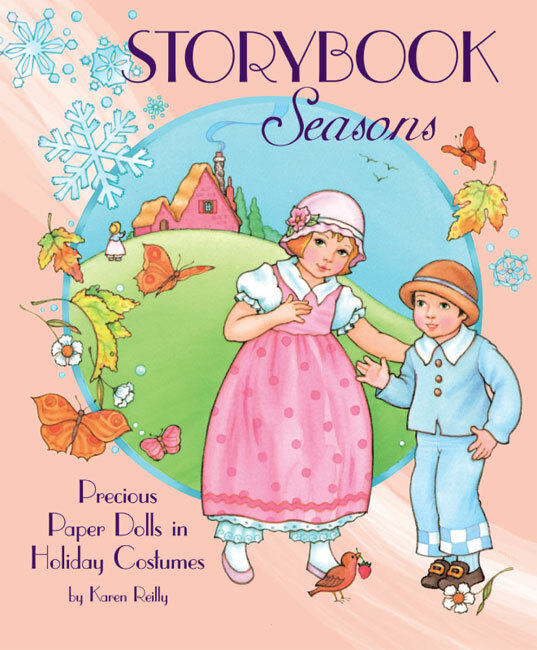 Storybooks, nursery rhymes and fables capture our hearts and imaginations. 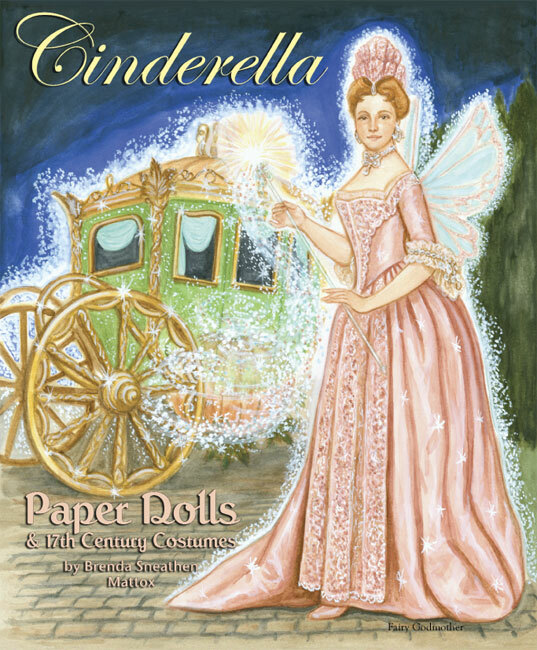 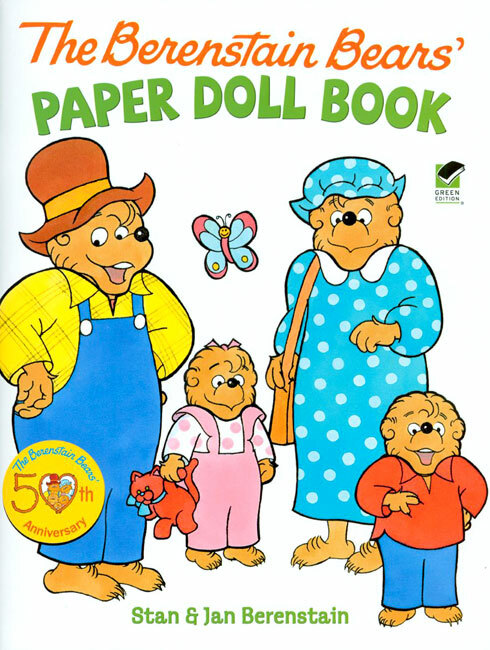 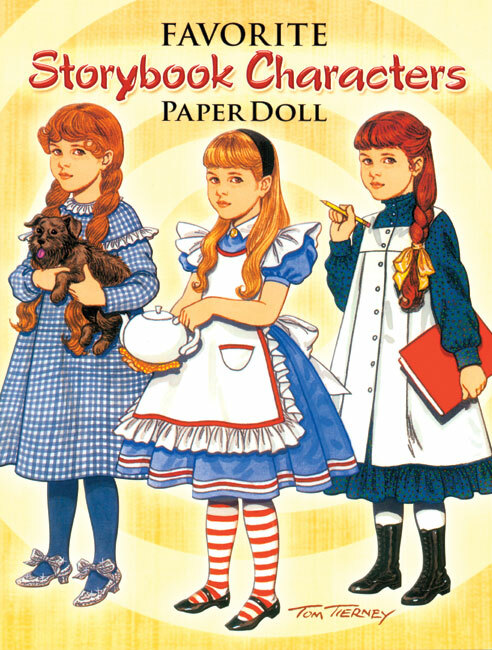 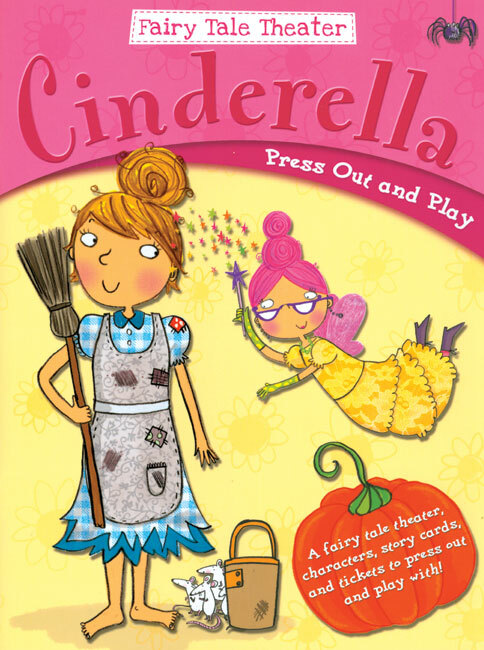 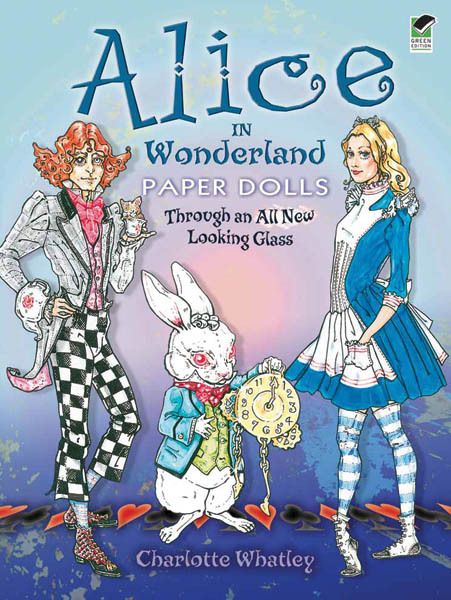 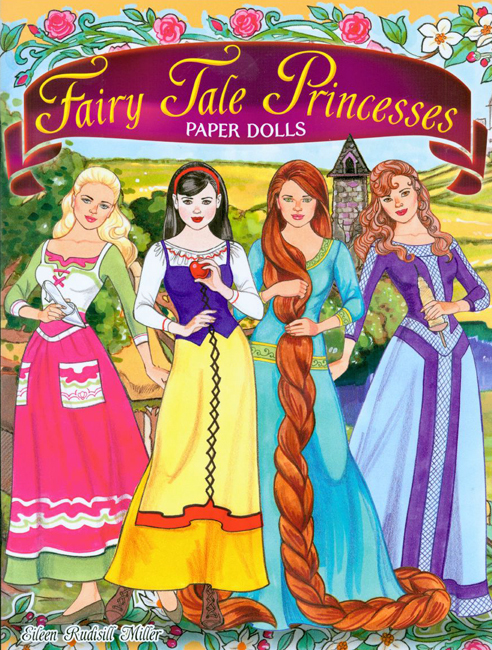 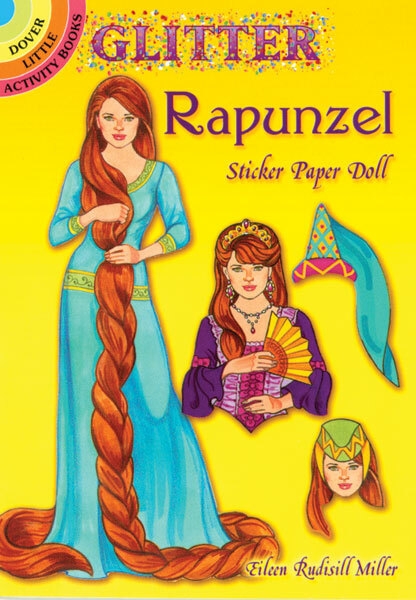 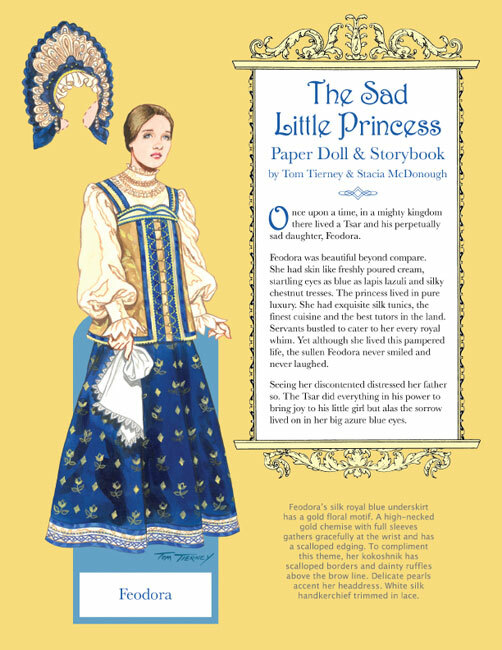 Here, we offer several paper doll books celebrating the subjects and styles of memorable stories and characters. 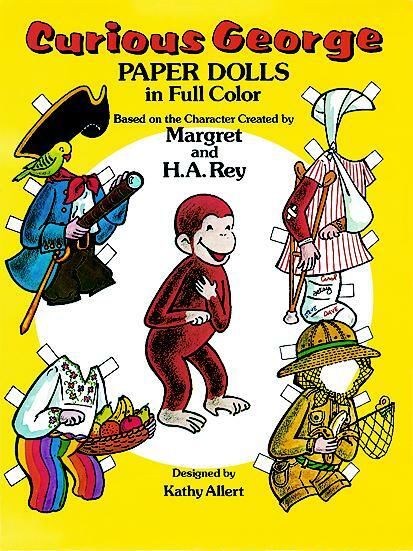 A favorite children's book character as a paper doll! 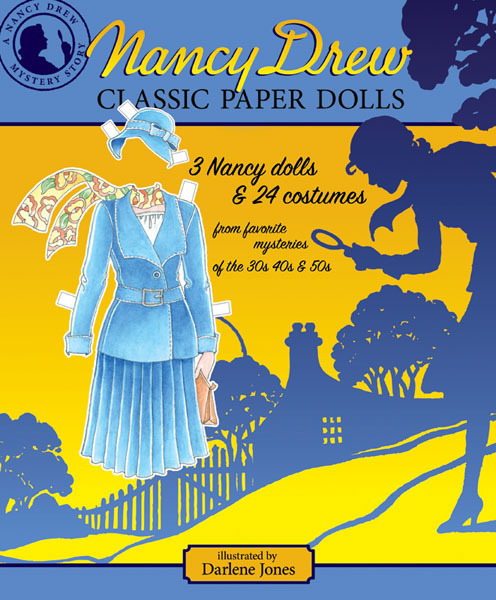 2 figures and 48 costumes.